1v1 in the middle. player in possetion has to play to coach then recieve backto play through to player on the outside and change with recieving player. 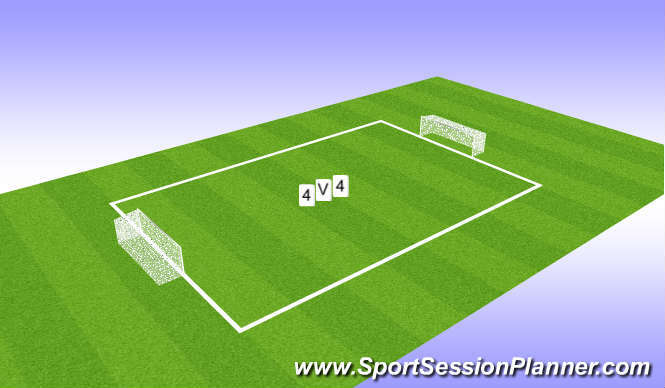 4v4 pass the ball through the cones to a team mate to score. 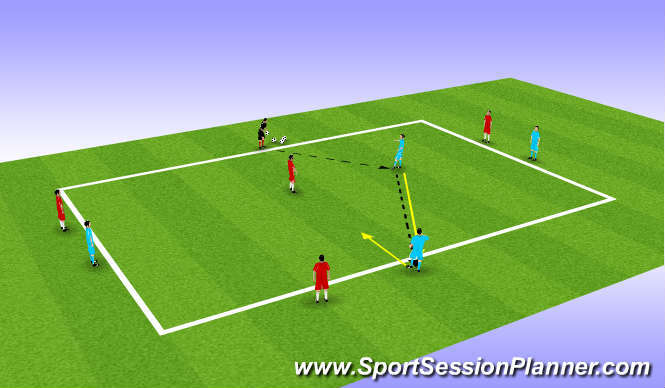 Movement of the ball direction of the player with the ball. 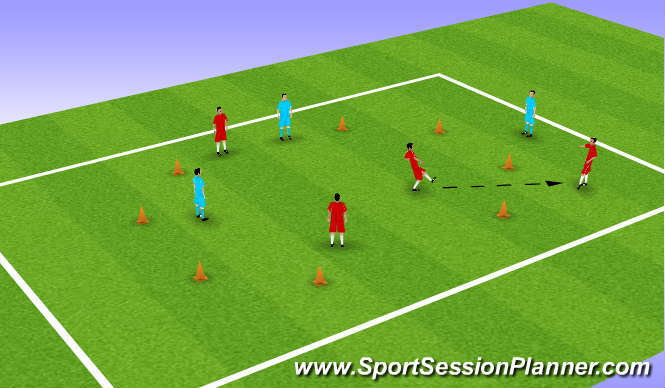 session went well with good movement off the ball. good decision making on the ball player showed sell contol when out of posesion.